A natural fragrance inspired by the dense, humid forests of Galicia. 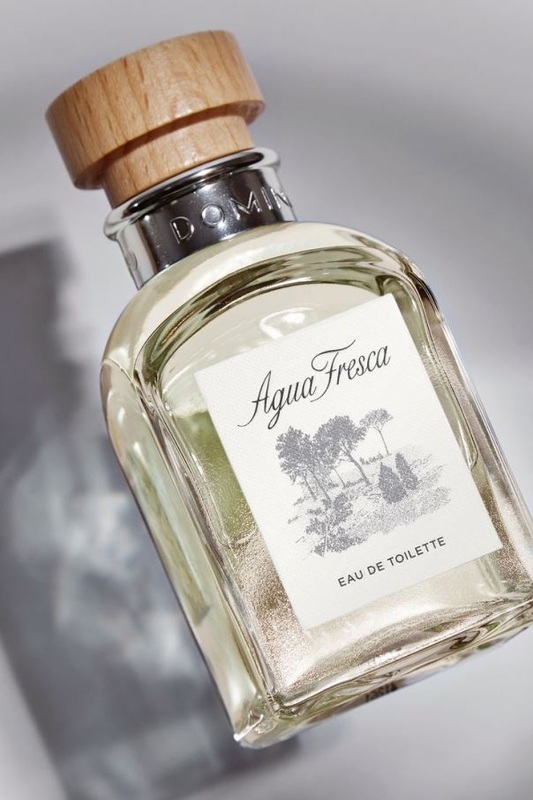 Its fresh scent of Rainfall on Green Leaves and Moss combine theh the soothing notes of Lavender, Rosemary and Sage, for the somber, elegant man. 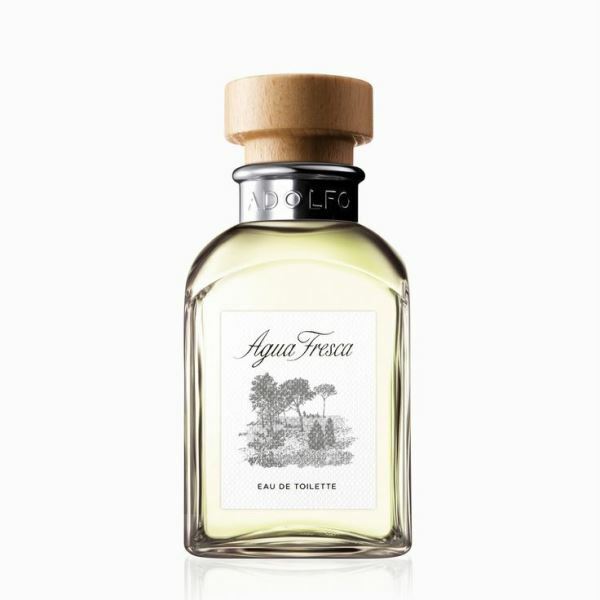 Fresh Forests - Drawing from the dense, humid airs of the forests of Galicia, this cologne exudes the invigorating essence of rainfall on grass. 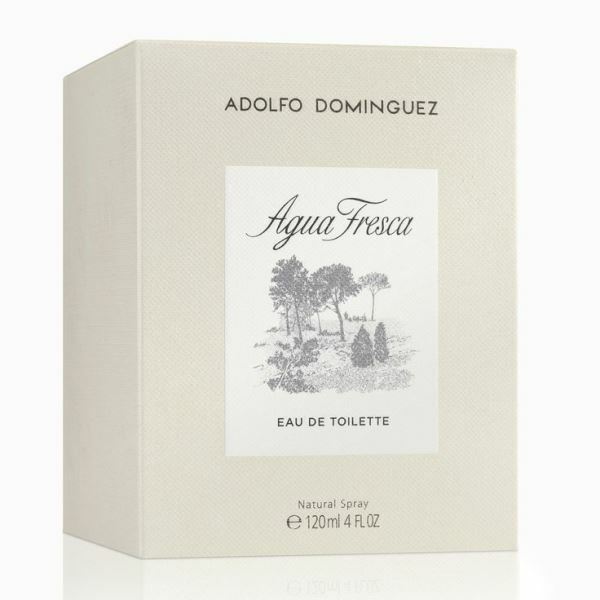 For the classic and refined gentleman, Adolfo Dominguez’s very first cologne radiates soothing notes of Lavender, Rosemary and Sage. Top notes: bergamot, mandarin, petit grain, marjoram and artemisia. 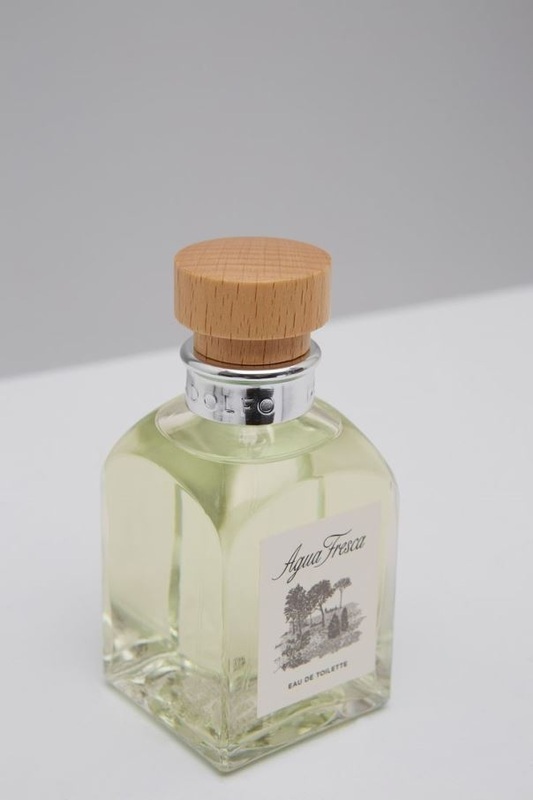 Heart: lavender, clary sage, coriander, pepper, rosemary and juniper berries. Base: cedar, patchouli, pine, vetiver, sandalwood, oak moss and musk.